SYDNEY (Reuters) - Asian markets got the new year off to a sluggish start as Chinese economic data disappointed ahead of a raft of reports on global manufacturing due out through the session. Japan's Nikkei (NIK:^9452) will be closed on Thursday and Friday. The index ended 2013 with an annual gain of 57 percent, and many analysts look for a further advance this year as the Bank of Japan remains committed to its massive stimulus campaign. Nomura's global strategy team is forecasting that Japanese equities will provide the greatest return of all global stocks in 2014, thanks in large part to rising corporate earnings. They see the Nikkei at 18,000 by the end of this year, up from the current 16,291, and said even 25,000 was possible by 2018 should Prime Minister Shinzo Abe's aggressive economic program prove successful in defeating deflation. MSCI's broadest index of Asia-Pacific shares outside Japan <.MIAPJ0000PUS> ended last year essentially flat, and early on Thursday it was off 0.15 percent. Not helping was a drop in China's official Purchasing Managers' Index (PMI) to 51.0 in December, from 51.4 the previous month and below forecasts for 51.2. "Besides the need for deepening reforms and addressing structural issues such as reducing overcapacity and controlling local government debt, we think elevated interest rates across the money, bond and credit markets have led to higher funding costs, hurt corporate sentiment and thus weigh on economic growth," they wrote in a client note. They expected China's central bank to maintain its tightening bias for a while yet. A whole slew of manufacturing indices for Europe and the U.S. are due out across Thursday which will offer a better idea of how global industry was faring into the end of the year. Markets reacted to the China data by knocking the Australian dollar down a quarter of a U.S. cent. 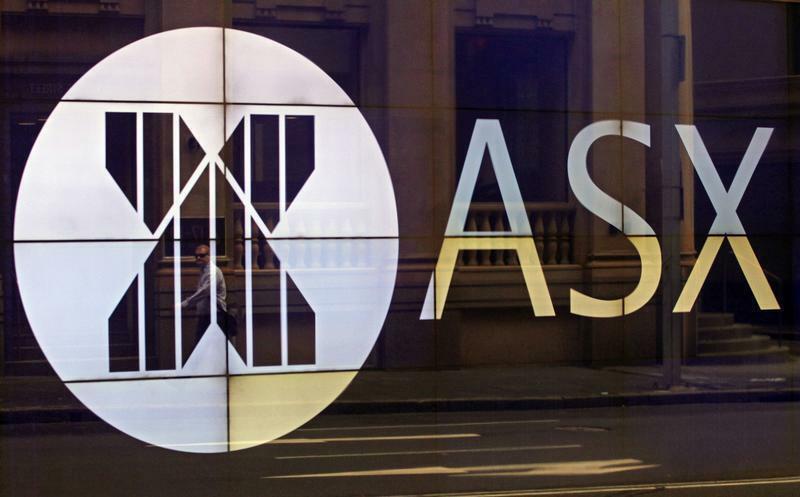 China is Australia's single biggest export market and the currency is often used as a liquid proxy for risk in the Asian giant. But there remains a general assumption rising U.S. Treasury yields will eventually lift the dollar up on the euro. Yields on U.S. 10-year paper are up at two-and-a-half year highs of 3.03 percent. Even shorter-dated rates have been rising as improving U.S. economic data justifies the Federal Reserve's decision to start tapering its asset-buying stimulus. Outgoing Fed Chairman Ben Bernanke is giving a speech on Friday and may offer more guidance on the outlook for tapering. U.S. oil Futures were trading 28 cents higher on Thursday at $98.67 a barrel.